The crappy Xperia E gets JB before the Xperia S?? 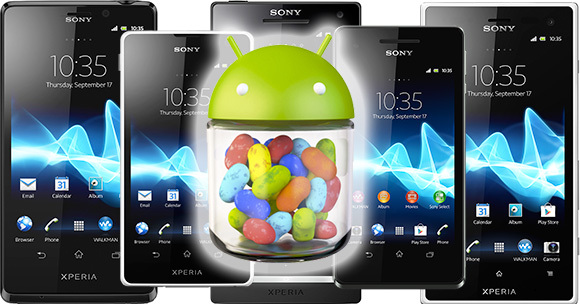 When will Sony Xperia S Android 4.1.2 Jelly Bean update roll out? No body knows. Till the end of the summer, for sure. That’s great!! Sony finally released updates of Android 4.1 Jelly Bean.